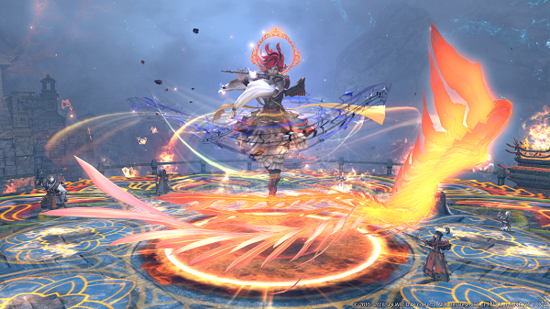 Latest Update Brings New Trial, Dungeons, Raid and More... Warriors of Light face dangerous new challenges with today’s release of Patch 4.4 for the acclaimed MMO, Final Fantasy XIV Online. 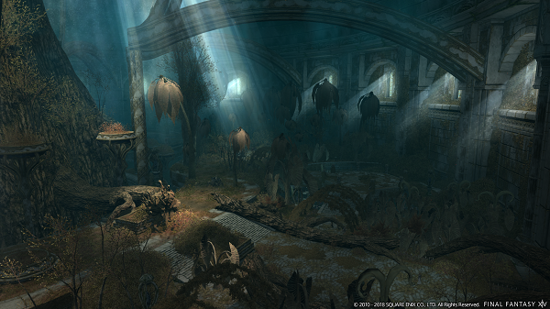 This update also brings the Omega raid series to a close, while also adding a new trial, two new dungeons, and more. 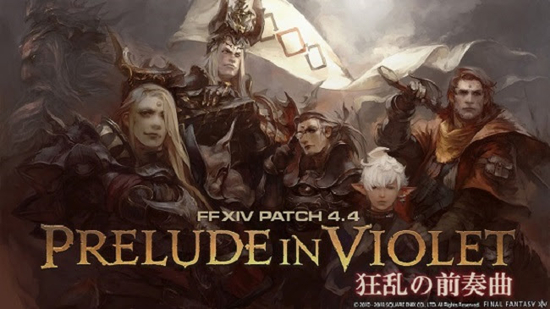 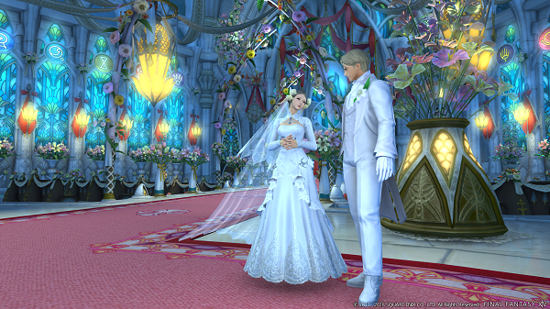 The recently released Patch 4.4 trailer highlights much of the content included in the update.